Ameera Residences is destined to be a most prestigious address in SS2, where you can be assured your neighbours will be as discerning as yourself, individuals who understand and appreciate the fact that the finer things in life are priceless. Tranquility, peace of mind and joy... all these are yours when you return to the serene embrace of Ameera. Ameera has two sections - a low-rise block and a 30-storey tower block. Apartments at higher levels would enjoy a panoramic view of the city skyline. The low-rise block features 53 villas, including limited edition garden villas and penthouses. The garden villas boast a private garden that leads out to the pool deck. At the tower block there will be 237 apartments including 5 penthouses. 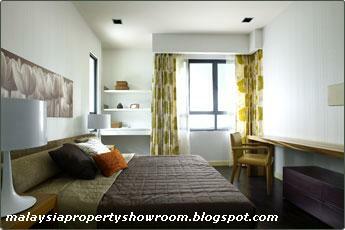 The apartment units range from 1,200 to 3,300 sq. ft, while the penthouses are from 2,700 to 6,000 sq.ft. 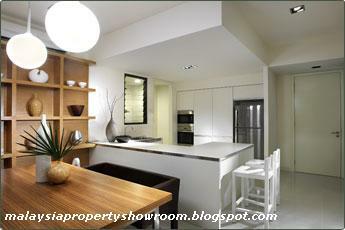 All the apartments share a sense of practicality in terms of spaciousness and layout. Functionality and aesthetics are in perfect equilibrium as even the smallest detail has been addressed in order to ensure that each unit meets with your absolute satisfaction. For instance, larger windows to allow more natural light and ventilation to make the interiors more comfortable. 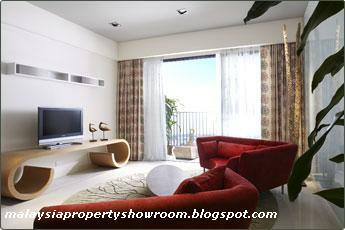 Built-up Area : 1,200 - 6,000 sq.ft. Hi, may i know the price of the condo? Seek for home loan application, we are the panel bank for ameera residences. 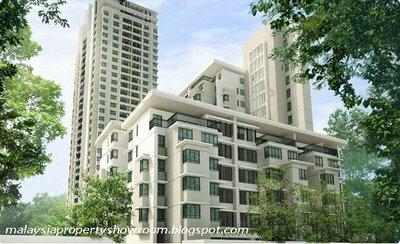 contact: 03-27112239 sdb berhad for more property info.